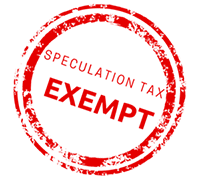 We are Speculation Tax Exempt! All of our Residences are exempt from the BC government imposed speculation tax. That means that you will NOT be charged an extra tax if you purchase one of our duplexes and live outside of BC and/or leave your home vacant for a period of time. The Residences at Sunrise Ridge is an exciting, NEW oceanfront development offering you an amazing opportunity to own a piece of paradise. 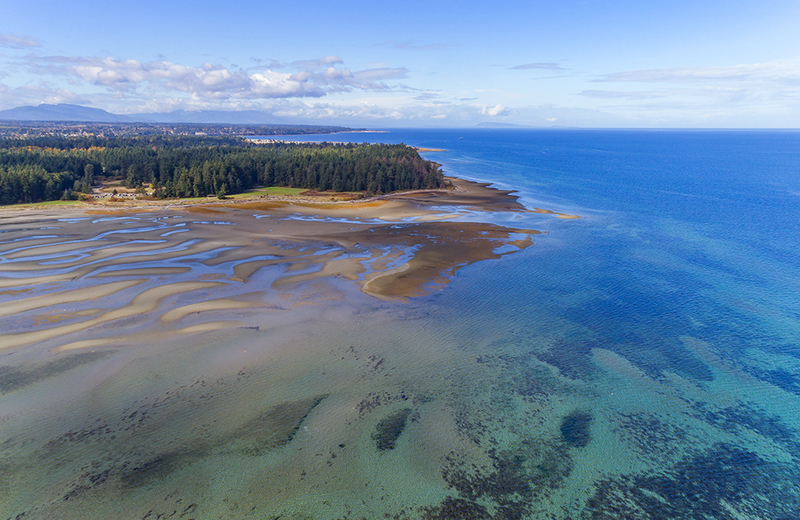 Our executive half duplex homes are located on 10 sensational acres of oceanfront on the world class beaches of Parksville, BC. Our owners enjoy luxury resort amenities at The Residences Sunrise Ridge Waterfront Resort. Parksville, BC on Vancouver Island may very well have some of the finest beaches and coastline on earth. 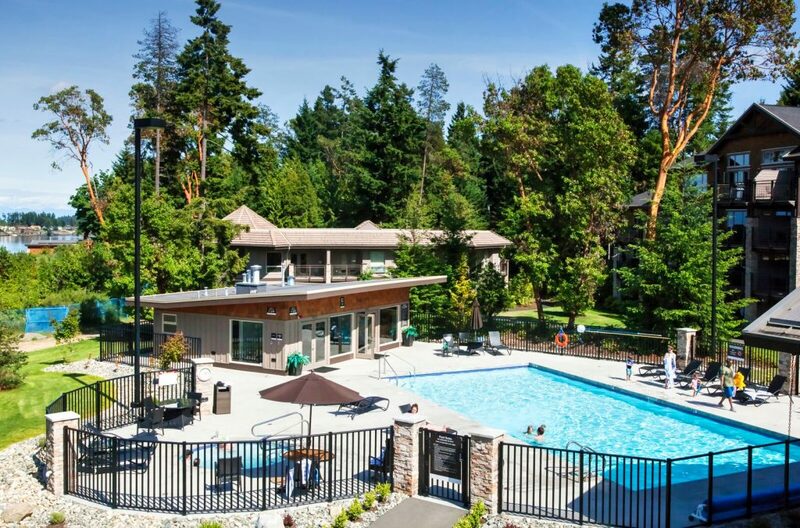 Parksville has all the charm of a quaint "beach town" with big time conveniences, services and experiences. 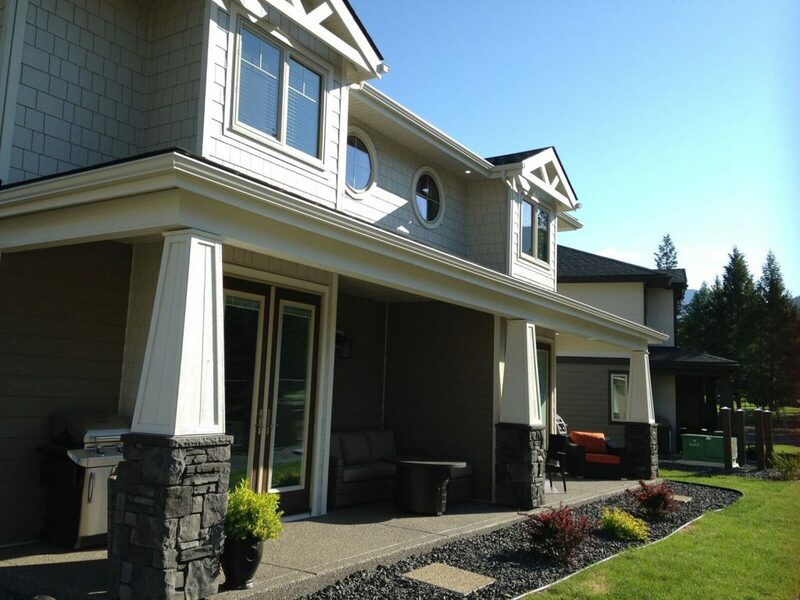 It's central location provides easy access to all the best Vancouver Island has to offer! So, whether your'e into day-tripping to picturesque coastal marina's, golf courses, skiing, hiking trails or parks....or you prefer whale watching, salmon fishing and a winery tour, it all starts in Parksville!